The Siklu Kilo Series products are the most widely deployed 70/80GHz radios in the world. 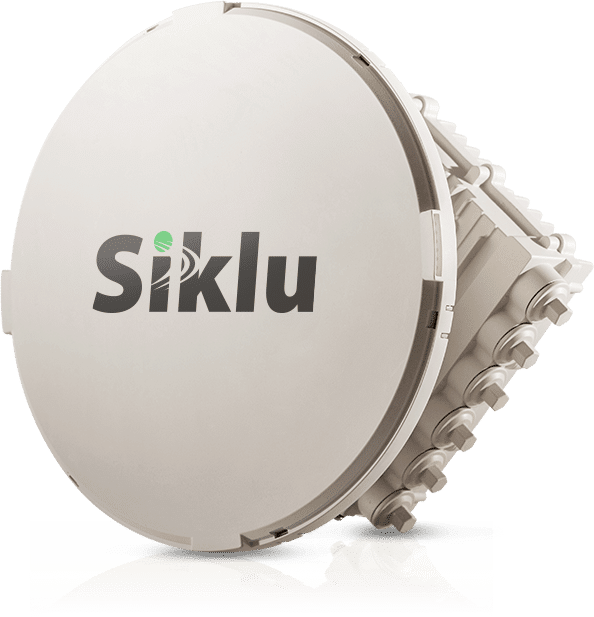 This is due to the fact that Siklu the first in offering advanced products to the market, as well as leading performance in delivering multi Gbps connections over miles of distance. 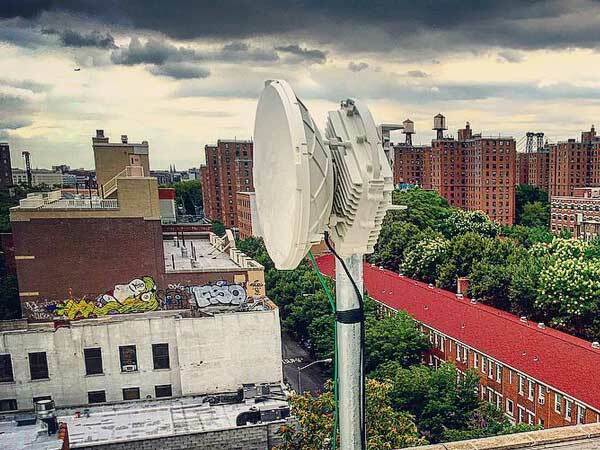 These products are typically deployed on rooftops or towers, and with support for external antennas the customer can deploy 0.5’ to 2’ antennas depending on the range required. Capacities start at 700Mbps TDD with the EH-1200TX product and go as high as 10Gbps Full Duplex with the FDD EH-8010. 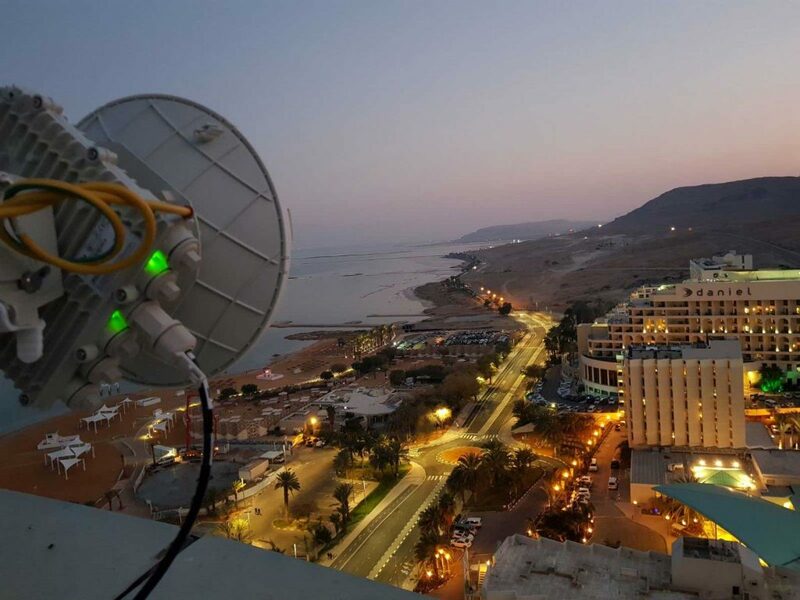 With Siklu’s patented RFIC implementations these capacities are supported at ranges reaching as far as 4.3 miles (6.9km) and at a cost that has led and dramatically expanded the market for gigabit connectivity in the E band spectrums. Similar to the V band or 60GHz products, the EtherHaul™ Kilo Series supports wide frequency agility in the 70/80GHz bands and extremely narrow beams resulting in almost unlimited spectrum for dense deployments of EtherHaul™ radios. All of this results in a product family delivering multi Gigabit throughputs for mobile backhaul, network backbones and fiber extensions at prices and distance that can’t be beat. Up to 10GHz of available spectrum in the 70/80GHz bands, pencil width beams with tiny Fresnel zone and up to 32 non-overlapping, user-selectable channels yield the industry’s highest spectrum re-use factor. MEF-compliant Ethernet OAM and CFM (IEEE 802.1ag / ITU-T Y.1731 / IEEE 802.3ah) for advanced monitoring and troubleshooting.